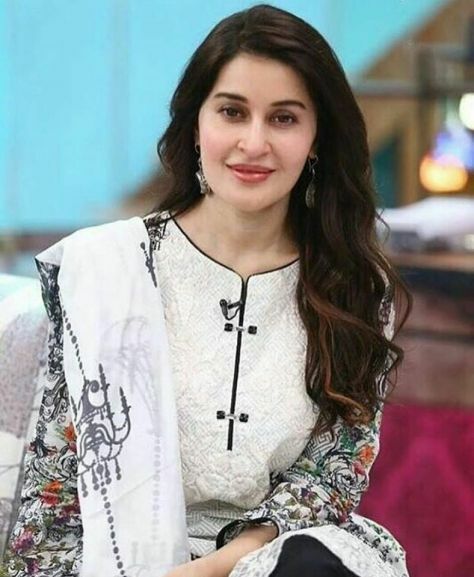 Shaista Lodhi tv’s most loving host is telling about her divorce that how she suffer after divorce . she is telling her experiences after getting divorce from first husband with whom she had 3 children. 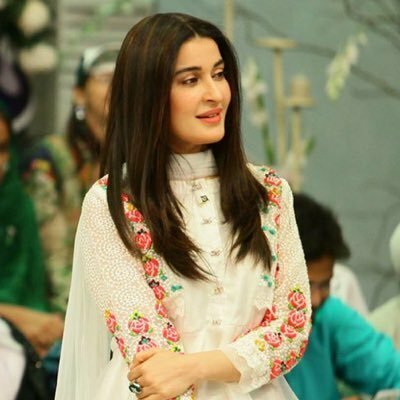 she is telling that her father is Pathan and no one in her family is brave enough to take divorce , even shaista has to face the heat from family ‘s side after getting divorce . 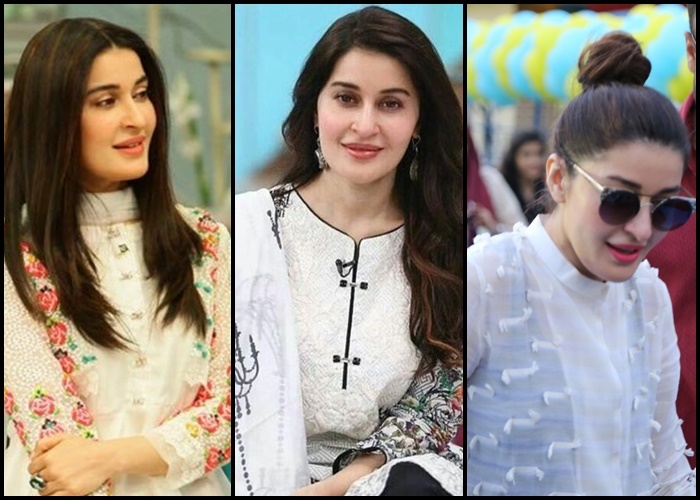 check out her exclusive interview. Meri apni family me kisi ko first time divorce hui hai.